Xiaomi is finally pushing out their much-anticipated MIUI 10 and owners of Redmi 3S, Redmi 5A, Mi 6 and Mi Mix 2S rejoice as you will be one of the first to enjoy this new roll out. Though this time around the update is not particularly groundbreaking, I still believe that Xiaomi's MIUI 10 packs 7 new awesome features and is definitely worth the download especially for Indian Xiaomi fans. Why India? Read on to find out. With more and more companies introducing dual-camera phones, it appears that smartphone with only single camera will be left in the cold. However that is not the case for Xiaomi. Portrait mode which was previously only exclusive for dual-camera set up, can now be enjoyed by Xiami smartphone which only has one camera to show off. 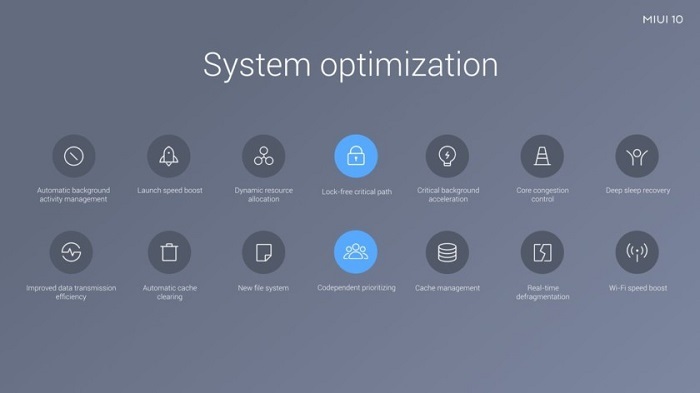 To snap portrait mode photos, the dual camera set up will capture depth information and other details and one of MIUI 10 features is to deliver Software-optimized Portrait Mode for single camera devices. This is really cool and thoughtful of Xiaomi. Being a Samsung smartphone user, I can't helped buy be envious with this newly redesigned "Recents" menu found in MIUI 10. Why can't we have such beautiful recent screens like Xiaomi? 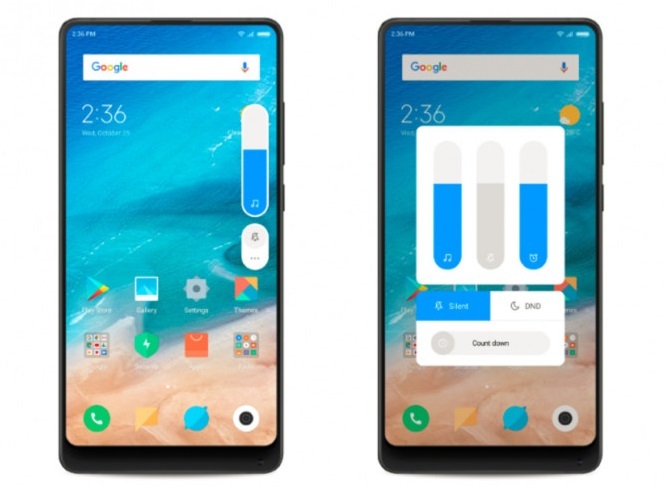 *sigh* Taking advantage of swipe gestures for full-screen smartphones, these new gorgeous Recents Menu were redesigned meticulously with tall screens in mind. 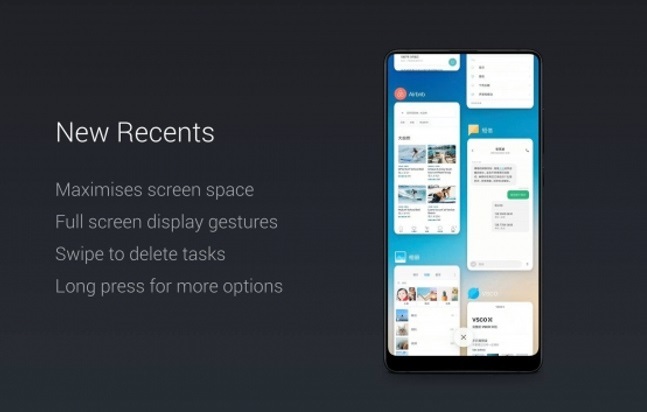 With MIUI 10, the new Recents Menu now boast a vertically scrolling list of apps which are running to let you have a quick glance of what is happening in the background. To delete any app, you just need to swipe them while tapping and holding on to any desired app will show you more options. Slick! Nobody wants to be overly attached to technology and that is why Xiaomi has turned to Mother Nature for inspirations to deliver more close-to-nature notifications and system sounds. 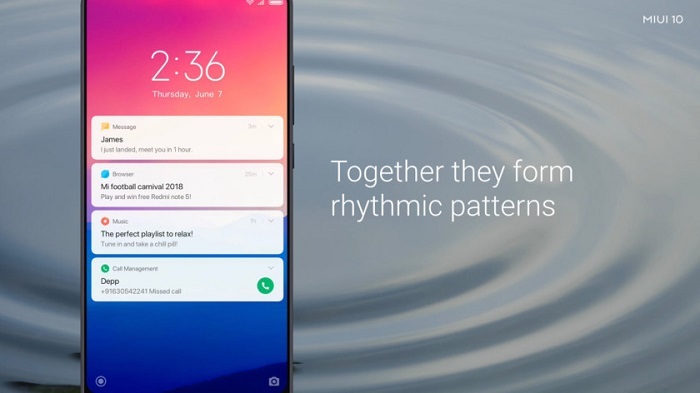 Xiaomi claims that MIUI 10 willbe incorporating water droplet sounds for alerts and notification; what is even more amazing is that consecutive notifications will actually result in different rhythmic patterns of droplet sounds. Kudos to Xiaomi bringing us back to Nature. As an expansion to its "Close-to-Nature" move, Xiaomi has also thrown in a very notable feature that is worth mentioning-A Timer For Relaxation. With this new MIUI 10, you can run a count-down timer which will play soothing nature-themed sounds for you to relax and unwind. This addition is really a genius stroke and truly reminds of the highly relaxing white noise. So if you are feeling stressed, just run this timer to let loose. 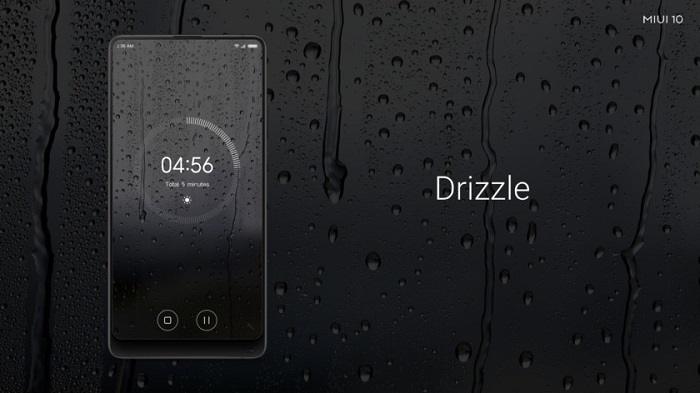 Listen to the sound of rain to help you destress with MIUI 10. With these redesigns in MIUI 10, now your volume and brightness sliders will look 10 times cooler than the other phones. Instead of showing the volume overlay on the top of the screen, tapping the volume rockers will now show you the volume slider on the right side of the screen which is close to the buttons. Here comes the awesome part: sliding your finger anywhere on the sliders allows you to alter the brightness or volume. In other words you are not forced to tap on the screen precisely to make any adjustment. A very welcome change indeed. Now you have better volume and brightness control. First and foremost, MIUI 10 is integrated deeply with Paytm App. 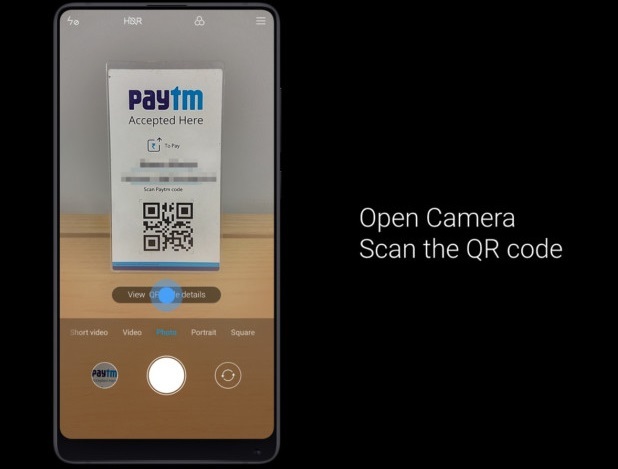 By scanning a Paytm code with your Xiaomi Camera's QR Code, the Paytm app will be launched to complete the transaction. Secondly, there will be integration of local services page to the native browser app specifically for India users. The best part is these custom-made services page are actually progressive web apps than can behave more like an app. Last but not least, Indian Xiaomi users will get to enjoy cool app-linking feature in Xiaomi's native SMS app. What does this mean? For example, if you receive your Flipkart order details in an SMS, the SMS app will launch the Flipkart app for you. Talking about convenience. 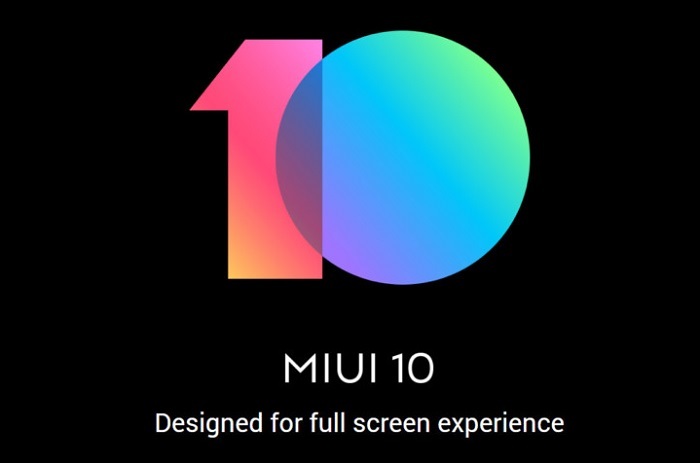 There you go peeps, I am sure you are equally amazed as I am with the 7 new heavenly features available in the new MIUI 10, rolled out by Xiaomi. Why heavenly? Well...because everything looks more beautiful and intuitive with this new Xiaomi MIUI software update and not to mention more thoughtful too. 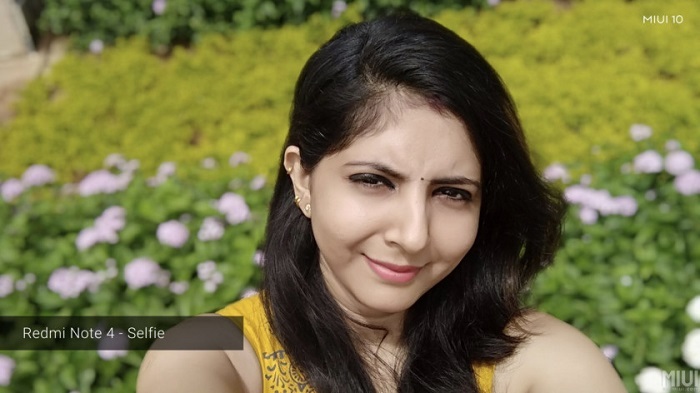 Indian Xiaomi users are the biggest winners here with this latest MIUI 10 roll out which sees region-specific features. I hope Xiaomi will extend the same privileges to the others as well in the future.